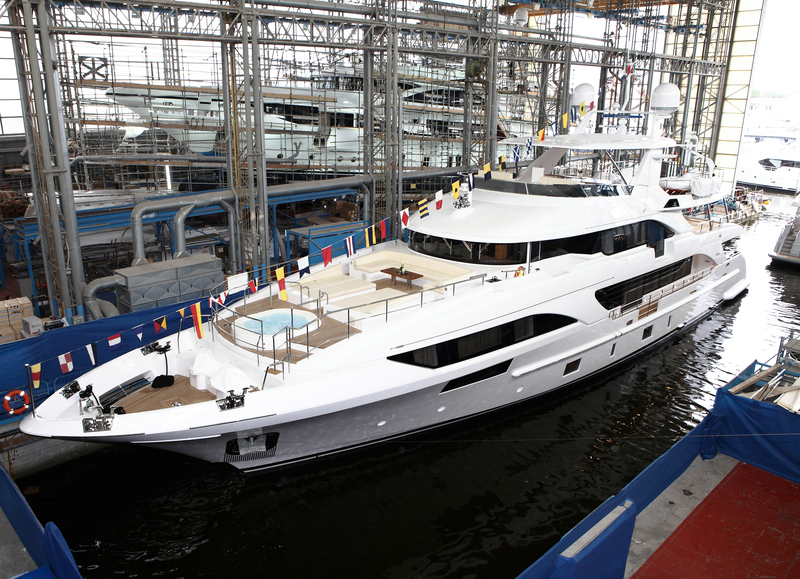 The last Benetti Motor Yacht, Classic Supreme 132′ hull #7, was recently delivered to her owner. Cantalupi Electric System has designed and realized the whole electrical systems. Included the custom switchboards and all the automation system of this elegant 40 m motor yacht.